Connected and autonomous vehicle technology in the UK will take another leap forward, following the announcement of funding under the banner of the Industrial Strategy Challenge Fund (ISCF). Initially outlined in the Spring Budget, the announcement made by business secretary Greg Clark on 21 April confirmed the award of £38 million for industry-led research and development projects to deliver the next generation of AI and control systems. 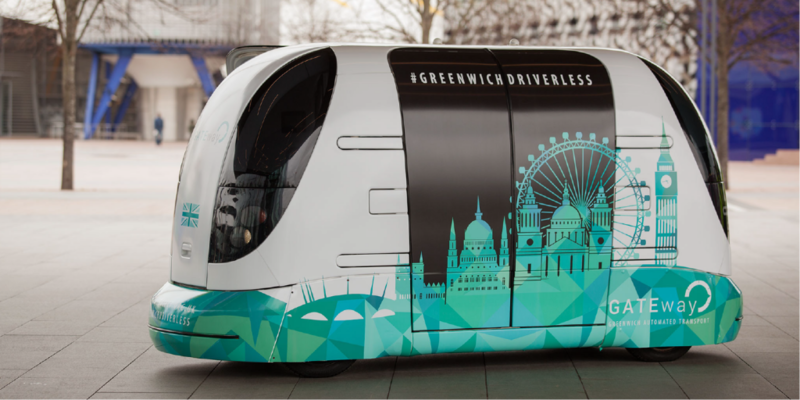 To ensure the UK’s reputation as a world-leader in driverless car technology, a sector predicted to be worth £63bn by 2035, the investment will go towards new collaborative research and development projects, working with industry partners to develop the next generation of AI, and control systems needed to ensure the UK is at the forefront of the driverless cars revolution. The ISCF was created to ensure that research and innovation takes centre stage in the government’s industrial strategy, with investment earmarked for technologies where the UK can build on its world-leading strengths and help innovative businesses to tap into large and growing global markets, as well as the industries of the future. Rob Wallis, CEO at TRL, commented: “We continue to see a major industry shift towards automation, connectivity and electrification of vehicles, and the use of shared mobility schemes. The consortia in which TRL will be involved include DRIVEN – an ambitious project that will see a fleet of fully autonomous vehicles being deployed in urban areas and on motorways, culminating in an end-to-end journey from London to Oxford. 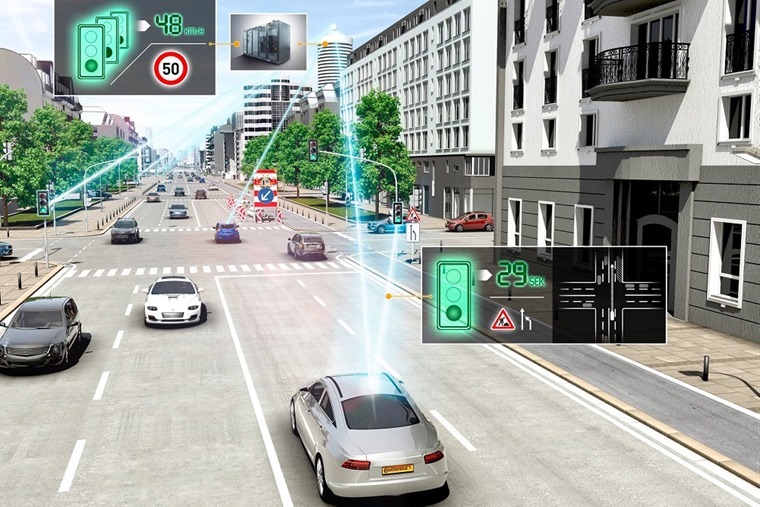 A key area of focus will be the development of an automated system to radically transform how insurance and autonomous vehicles will work together in connected cities. TRL will also be involved in Streetwise – a project to develop and demonstrate the technology, safety validation methods, insurance and service models for delivering an autonomous personal mobility solution targeted at replacing the urban commuter car. The focus is on reducing costs, cutting accident rates, lowering emissions and minimising congestion. Will technology change how we road test a car?